The Cola Battista estate was bon out of the passion of grandfather Giovanni who, tired of the struggles of war, decided in the late Nineteen Forties to start cultivating a small plot of land in the Franciacorta zone. 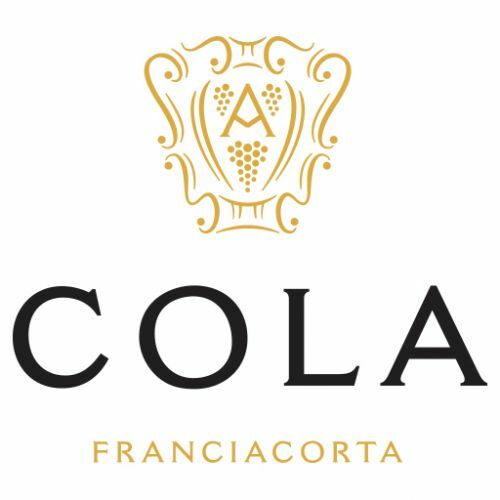 From those beginnings to the current production of wine and Franciacorta DOCG sparkling wines, the Cola family has come a long way, but in their bottles you can still taste that fire which makes them unique.The vineyards cover approximately 10 hectares between the municipalities of Adro and Cortefranca, at the foot of Monte Alto. Here the grapes are still harvested by hand. 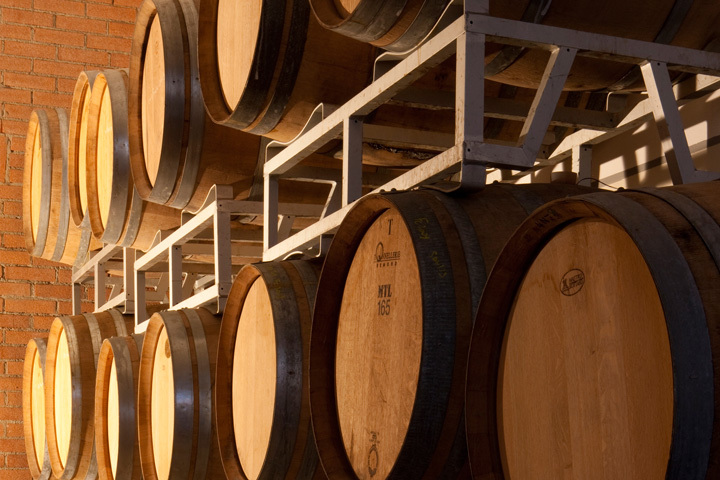 Although the Cola Battista winery has been able to reach the production of approximately 60-70 thousand bottles a year, the whole production cycle has kept its family style, and to this day, also thanks to the support of oenologists of the calibre of Alberto Musatti and Andrea Rudelli, our wines are becoming more highly acclaimed by experts with each passing year. 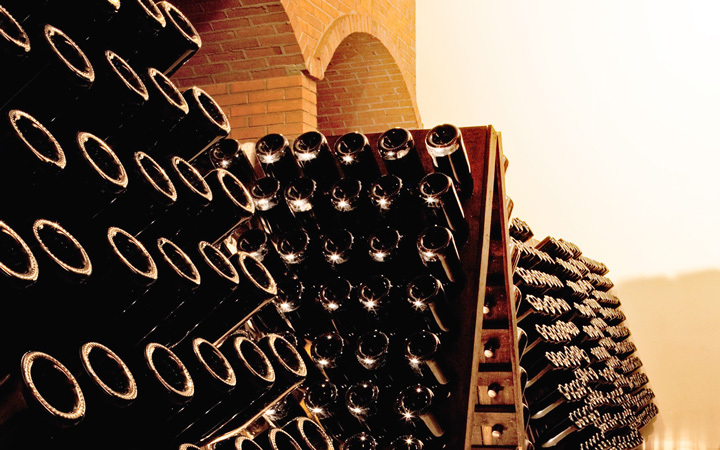 The bottles of Franciacorta Cola sparkling wine encapsulate the attention which Stefano and Battista devote to the slow passage of time needed to ensure the production of a unique wine, the utmost expression of the territory, but above all, the attention paid to the care of the environment and the vineyard, which have always been given special consideration.